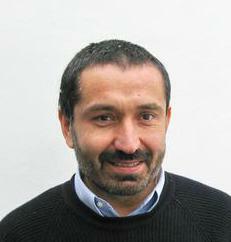 Professor of Numerical Analysis, Dipartimento di Matematica "F. Casorati", Università di Pavia. Dipartimento di Matematica "F. Casorati"
Discretization of PDE's. 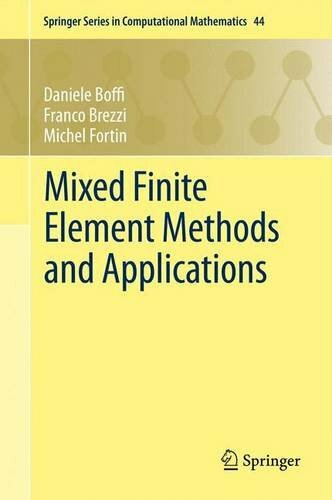 Finite element methods. Mixed methods. Computational fluid dynamics. Discretization of eigenvalue problems. Computational electromagnetism. Interaction of fluids and structures. The first EFEF was held at the Newton Institute in Cambridge (2003). Since then, I've been a member of the European Organizing Committee of the EFEF. More information on the Fair can be obtained following this link. Here you can find pointers to scientific events I am involved with.